As my faithul readers know, our 10 year old is obsessed with all things space. She had a keen interest in space exploration since she was a preschooler, and it did not decline over time as some of her other passions. 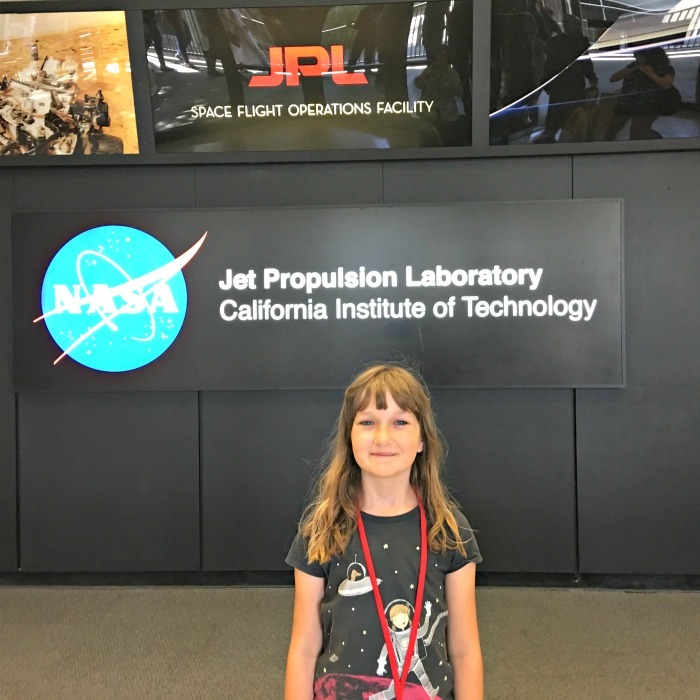 Her biggest wish for her 10th birthday was to visit Jet Propulsion Laboratory in Pasadena. Unfortunately, we could not do it then, but we gave her a belated birthday present in May by taking a three day trip to Southern California which included a visit to JPL. Despite its name, Jet Propulsion Lab does not build jet engines. 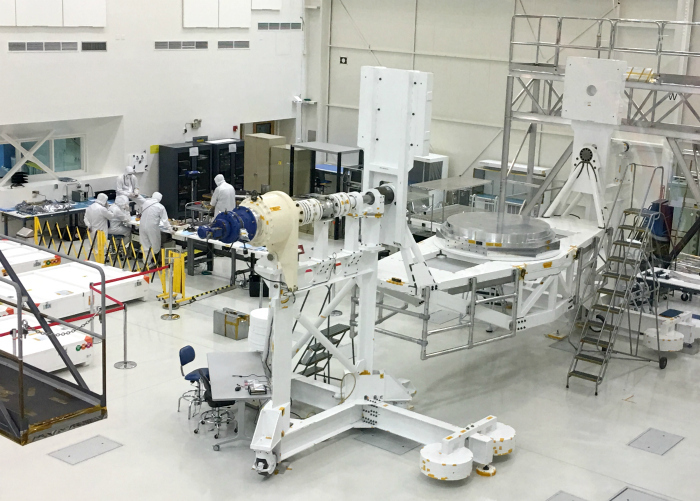 It's the leading U.S. center for robotic exploration of the solar system. It became more popularly known lately from the movie and the book The Martian where a stranded astronaut Mark Watney recovers a JPL robot Pathfinder to re-establish his communication with Earth. 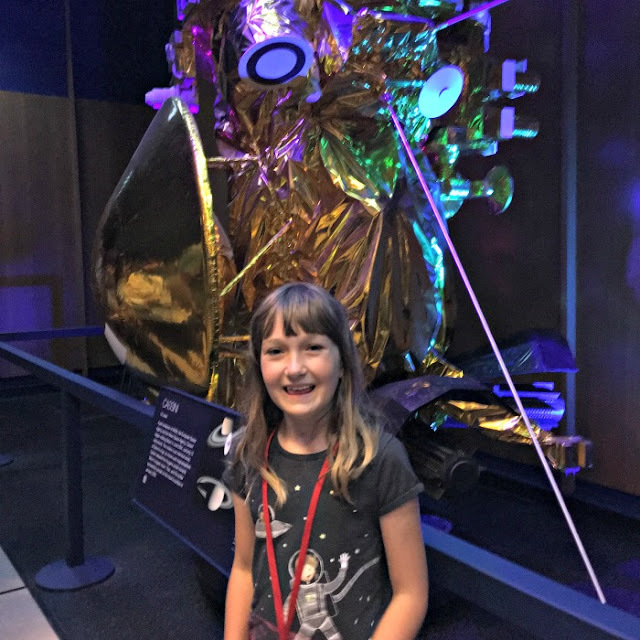 Smarty, however, learned about JPL earlier by reading and re-reading a book The Incredible Adventures of Spirit and Opportunity by Elizabeth Rusch. JPL is a NASA research facility and it offers free public tours. The challenge was to "catch" NASA offering them on their website early in the year as they tend to book up very quickly. They are also quite popular - we had a crowd of about 70 people on our tour, but the tour was divided into two smaller groups, so Smarty could still see everything and ask her questions. 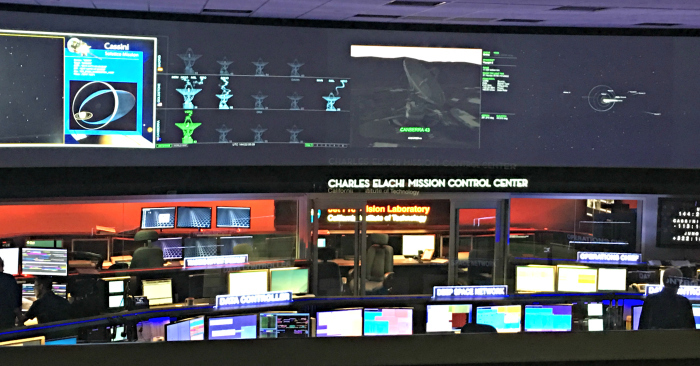 The tour ended with a visit to a real mission control center where JPL scientists track their spacecrafts. 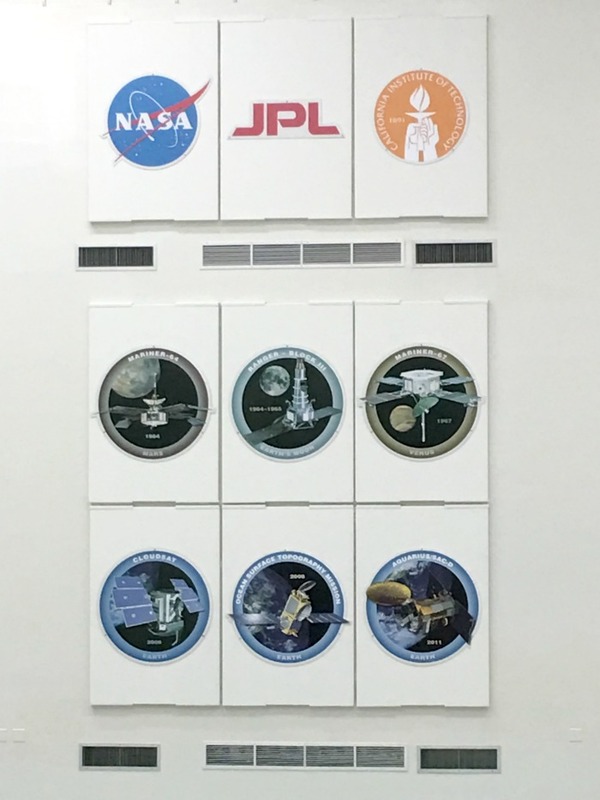 We were explained that normally the center is pretty empty unless there is a big event like first orbit entry or, of course, landing. We also learned about global communication system tracking our robots 24x7. It was really fascinating to see these things for real and not just on TV! Smarty loved a chance to visit JPL. Her only disappointment was that the tour was only two hours. She asked a lot of questions including a question on what one needs to study to come and work for JPL. I have to say that the tour guide gave a bit of a condescending response saying that everybody is needed here, even people who are studying English. 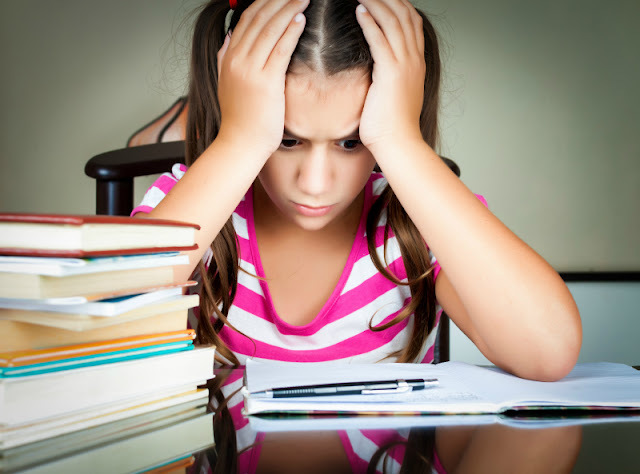 Smarty told him that she plans to study math in college, and he looked a bit taken aback. He self-corrected then and told her that they always need mathematicians for orbit calculations. I am very curious to see if Smarty indeed comes back one day as an intern or an employee. Mothers can dream, right? What a fun outing for your space-loving kid! The answer feels like the generic answer you get from a person who doesn't know what to answer. A better response would have been, "that will depend on the type of job you want, what job do you want?"